Once again as Young Cubans we feel the shame, indignation and profound grief before the new abuse it’s being made by the government of our Country. It seems that they do not really know how to live in peace, as they need to make someone suffer in order to feed their ego. As if the act of violating human rights would be a sick need for them. The unfair incarceration of a young artist who has never done any harm to anyone, and that lasts already for 7 months without any respect for any law, is taking place exactly in the very same country that succeeded in the gathering of thousands of people around the globe with an infinite numbers of campaigns demanding the release of five spies, which sentences due to espionage, document forgery and a large etcetera were considered as unjust and excessive. Today the democratic people all over the world should reach each and every one of those artists, congressmen, senators, intellectuals, Nobel prices and all those who demonstrated solidarity with that cause, so that they may properly be informed about the present case. Since in a country where the law responds exclusively to power, only the strength of solidarity, both inside and outside the island, can achieve that this absurd torture finally may come to an end, and not only towards a young innocent but also towards his mother, his little daughter, his friends and all those who admire him and see in him a referent of courage and steadfastness. 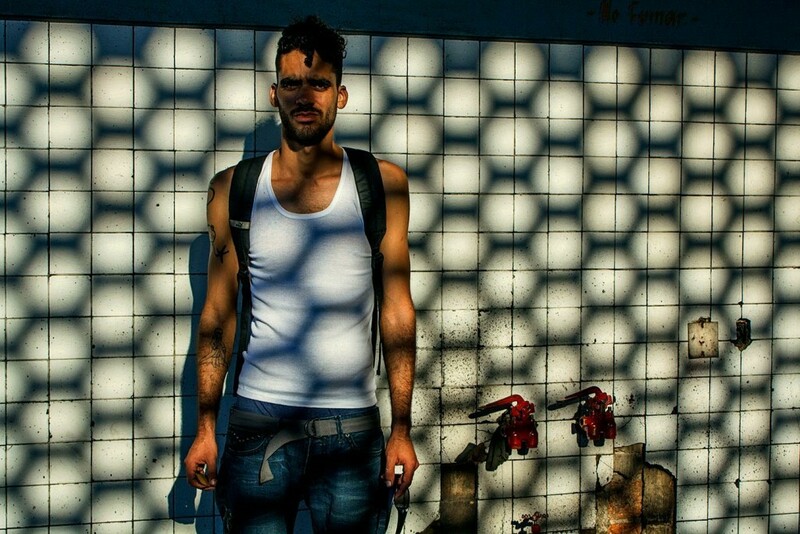 As time goes by during these days, the probability for an irreversible deterioration of El Sexto’s health increases dramatically, even threatening his life, Somos+ therefore puts together all its energies into the fight to demand his immediate release. In a common effort with dozens of organizations and thousands of honest and responsible people who tirelessly have been continuously spreading the truth and denouncing the injustices from the very first day. El Sexto will return as well, because he is by far a thousand times more innocent than his oppressors. And because if authoritarians and violators do not abandon their ones, even less will the democratic people abandon ours. We Are More for you.